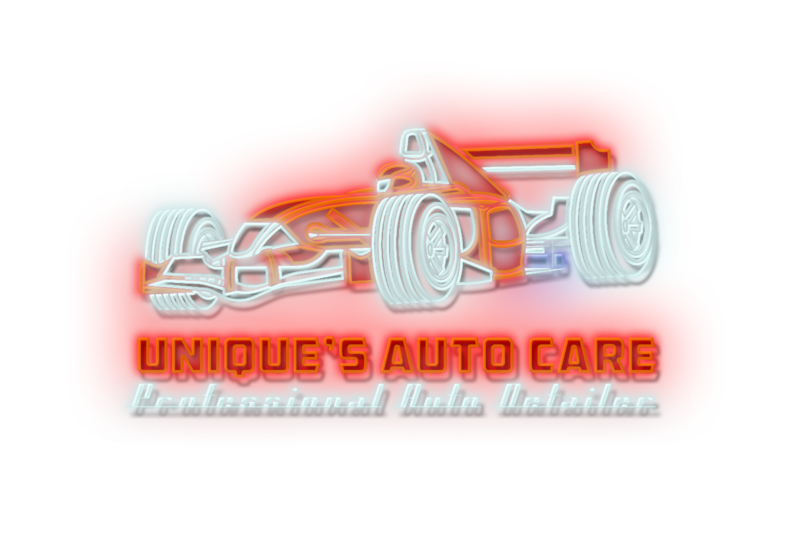 Unique’s Auto Care, LLC is an independent, family owned shop specializing in professional auto detailing in Sanford, Florida. Since 2006, Unique’s has been hand washing, waxing and paint correcting vehicles, no matter the condition, at the highest standards. Auto detail perfectionists, Mike is willing to undertake any job, no matter how big or small. Unique's Auto Care is an Authorized Opti-Coat Pro Installer for Permanent Ceramic Clear Coating for All Exterior Surfaces, Interior Surfaces such as Leather-Vinyl, Fabric, Glass, Lens & Wheels. While other shops rely on machines to get the job done, all of the work here, from cleaning tires to paint restoration and interior fabric protection, is performed by hand. The attention given to each and every vehicle, from the sleekest, speediest luxury sports vehicles to workday used cars, distinguishes Unique’s Auto Care from the competition. Contact us at (386) 479-3607 to reach us in Sanford, FL, to request our Professional Auto Detailing Services.